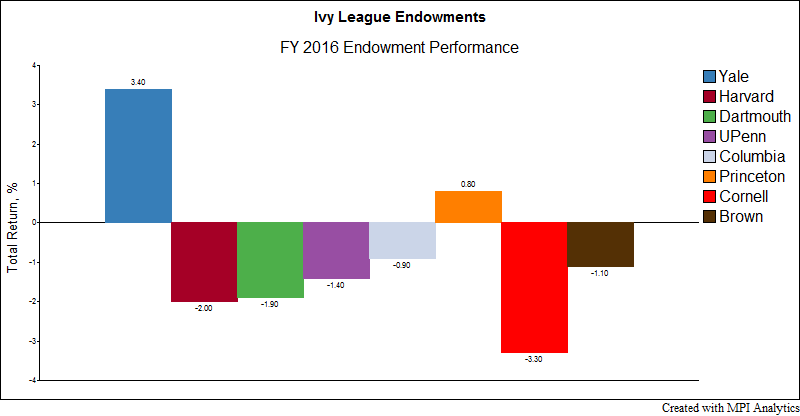 In stark contrast to FY 2016, this past year was a strong one for most endowments. 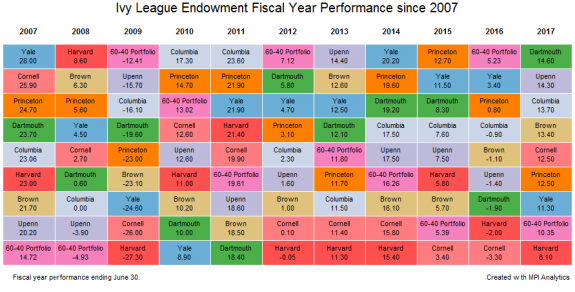 In fact, nearly all the Ivy League endowments, Harvard being the only exception, beat the 60-40 portfolio, a commonly cited benchmark that endowments measure their performance against. 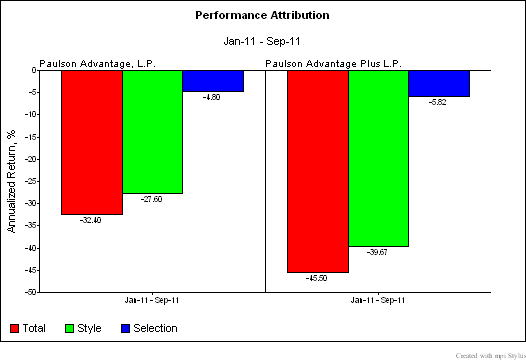 The returns of endowments can be attributed to two fundamental components: asset allocation and security selection. 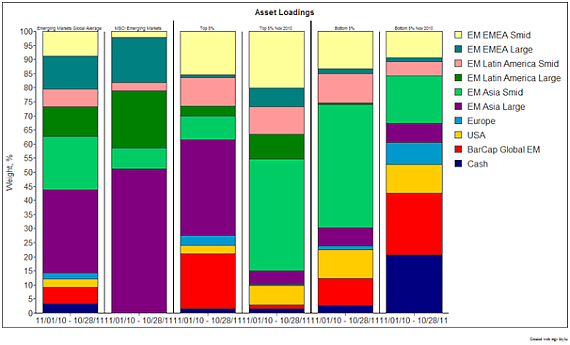 Asset allocation is what a factor model is generally able to explain, shown in terms of factor exposures. 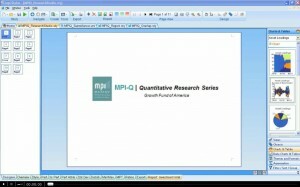 An 1873 meeting that brought Harvard, Yale and Princeton together to codify the rules of American football also debuted a sports conference later known as the “Ivy League — eight elite institutions whose heritage, dating from pre-Revolutionary times, became formative influences shaping American character and culture. 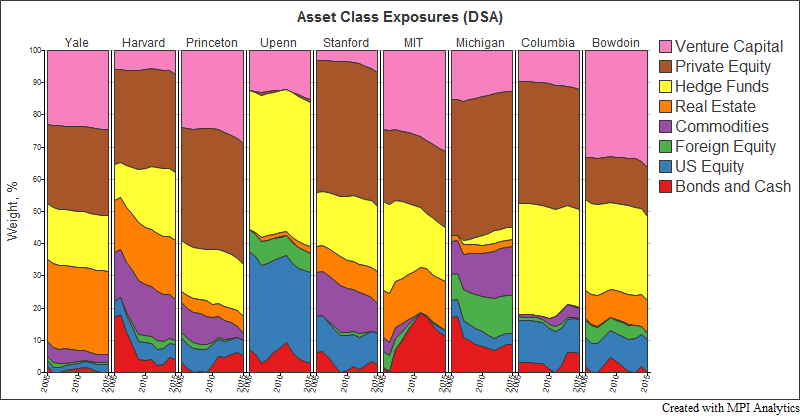 These schools also pioneered endowment investment management, thus helping to secure the nation’s educational legacy for posterity. 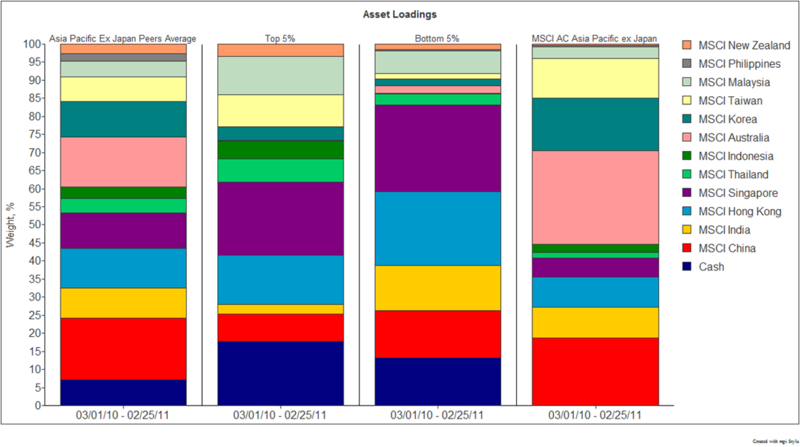 Can Annual Returns Be Used to Unlock the Sources of Top Endowment Performance? 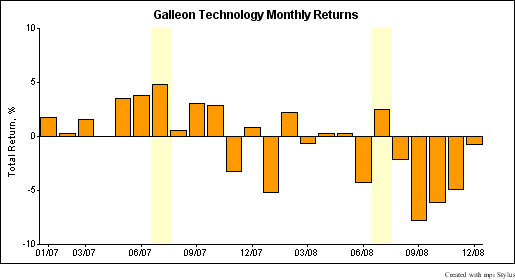 Galleon Puzzle: Can You Spot Insider Trading – Without Wiretapping?